I have been planning my “BIG GAME” Day festivities and since I will be having family over, I want to make it festive. Of course I headed over to a Dollar Store (The Dollar Tree) to look for cute cheap items. While I was there, I found some football shaped plastic serving trays along with matching bowls. One of my ideas was to also pick up items to decorate the table, however I did not see anything really intended for a centerpiece. I then thought “Maybe I could make one”. 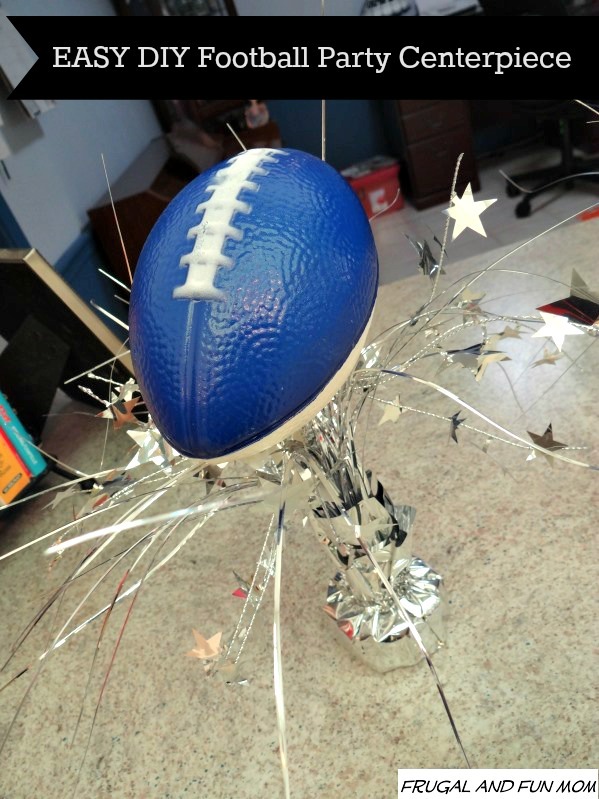 Looking around the store I found some foam footballs and then saw the sparkly balloon weights. I had the idea that they might look nice if there were put together. Not to mention the colors represent our favorite Dallas team. Now keep in mind I wasn’t completely sure how I was going to do this, so my first try did not work. I thought I could just glue the ball to the balloon weight. Nope. Second try was EASY. All I did was angle the ball and poke a slit in the side of the foam (off-center) with utility scissors. The slit was just big enough to fit the metal loop built into the weight. 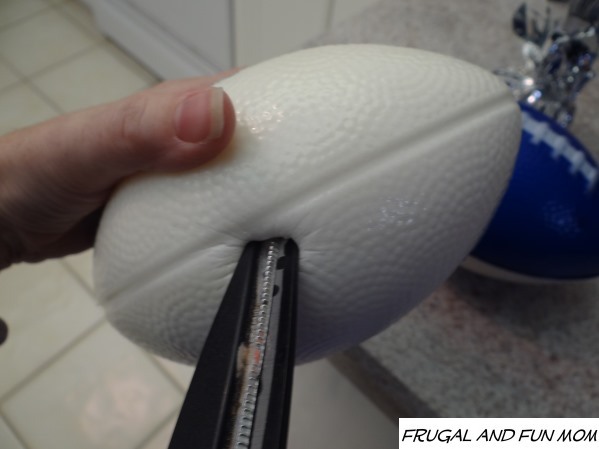 I then put a little glue on the metal loop and pushed this part into the Football. 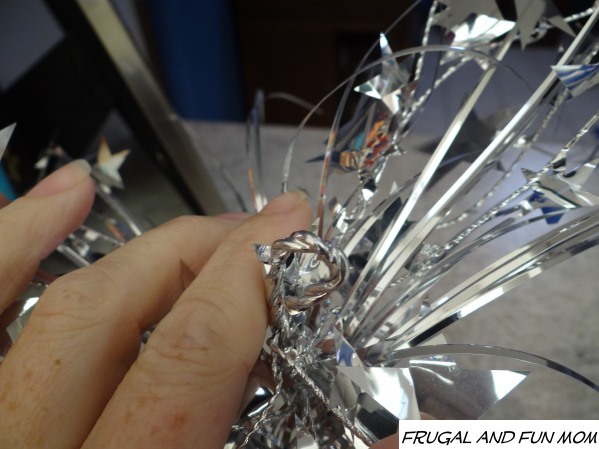 After that, I arranged the sparkly stems coming out from the balloon weight. That was it, SUPER simple!!! 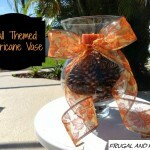 Have you ever created a center piece from a Dollar Store? 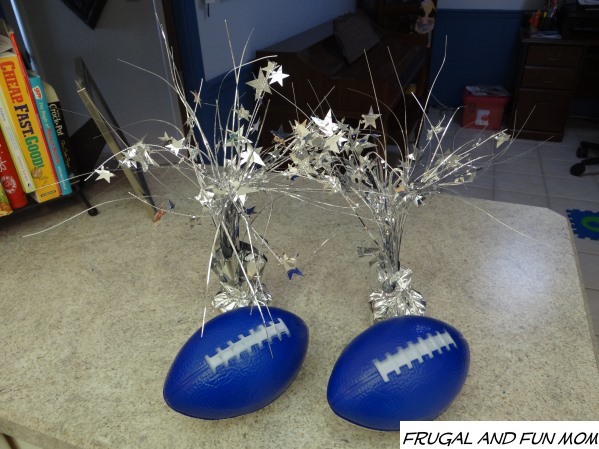 How will you be decorating for upcoming BIG GAMES? If you make one of these, let me know how it goes. 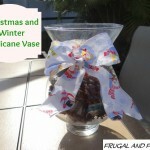 Turning A Hurricane Vase Into A Christmas Decoration! 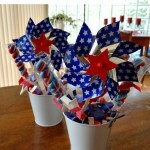 Easy Holiday Craft! What a fun idea. 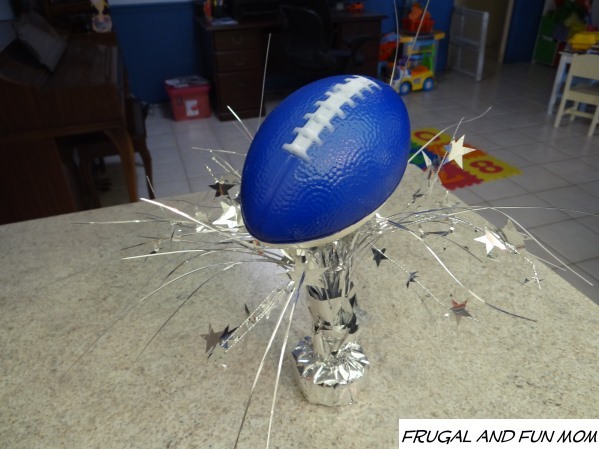 This is perfect for those hosting a Superbowl party! This is just such a neat idea. I haven't ever hosted a superbowl party but if I did/do I would totally create this. 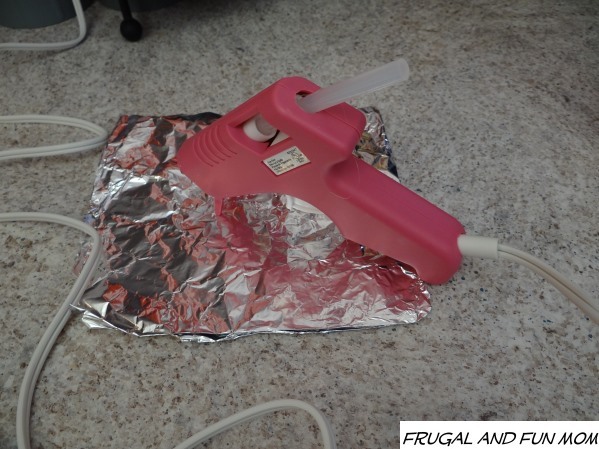 I love craft ideas. Oh this is awesome, I love it! You make it look pretty easy too. Very clever and festive. I'm sure everyone will enjoy your decorations and the things you have planned. What a pretty centerpiece. I love how bright and festive it is and it's perfect for any Super Bowl party.